These types of issues are shared when the LGBTQ community is asked about barriers to health care. Many feel their health care providers don’t understand how to address their sexual identity. The provider’s office only offers “male,” “female” or “other” as selections on intake forms, and there is a lack of trust for the provider’s confidentiality. The Transgender Law Center cited a study showing that half of transgender adults had to teach their medical providers about transgender care. About 15% were denied gender-specific care, such as Pap smears for transgender men and prostate exams for transgender women. The Alaska Section of Chronic Disease Prevention and Health Promotion (CDPHP) worked with community partners to improve cultural sensitivity and health care for LGBTQ people. CDPHP staff received cultural awareness training by an Anchorage-based nonprofit organization called Identity, Inc. Identity, Inc. repeated the training with Alaska Comprehensive Cancer Partnership members. The “Culturally Proficient Care for LGBTQ People” training included discussions about gender identity, gender expression and sexual orientation, as well as health disparities experienced by the LGBTQ community. Identity, Inc. offered a second training to members of the Alaska Comprehensive Cancer Partnership on how to become a welcoming oncology practice. LGBTQ people face a higher risk of cancer, resulting in a greater cancer incidence rate and later stage of diagnosis. These disparities are caused by a combination of social and economic factors and behaviors, many of which can be traced to the stress of living as a sexual and gender minority. During the training, Identity, Inc. reviewed forms to include options for gender identity and sexual orientation. They discussed barriers for LGBTQ patients, such as gender-neutral bathrooms, insurance forms and cancer screenings. 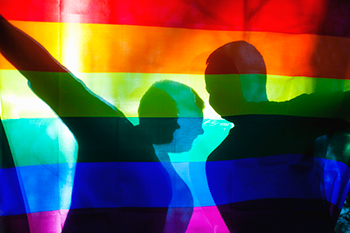 Staff at two oncology offices in Alaska said they were interested in adopting best practices for working with LGBTQ patients. These oncology offices in Alaska have completed training of their nursing staff in cultural awareness and reviewed their practices for other opportunities to be welcoming. In addition, Identity, Inc. offered their expertise during Grand Rounds at two local hospitals. Decades of research and reports in a few states have shown that lesbian, gay, and bisexual (LGB) adults are more likely to smoke and use tobacco products compared to heterosexual adults. Alaska’s Behavioral Risk Factor Surveillance System (BRFSS) did not begin collecting data on sexual orientation until 2012; a question on transgender status was only recently added to the survey so data are not yet available. Data compiled from 2012–2015 found that lesbian and bisexual women are more likely than heterosexual women to smoke and use e-cigarettes. In addition, LGB adult nonsmokers are less likely than heterosexual nonsmokers to have a smokefree policy in their home. A national program called LGBT Healthlink, which is a part of Centerlink, provides more assistance to improve patient care for LGBTQ patients. LGBTQ Healthlink is a community-driven network of experts and professionals improving LGBTQ health by reducing tobacco use, cancer, and other health disparities within the LGBTQ community. The program is one of eight cancer and tobacco disparity networks funded through the Centers for Disease Control and Prevention. LGBT Healthlink connects individuals and programs with information to promote adopting best practices in health departments and community organizations to reduce LGBTQ cancer and tobacco disparities. The program maintains a virtual forum of LGBTQ tobacco and wellness professionals, encouraging them to share lessons learned and monitor areas that need improvement. Identity, Inc. 2015 Training Presentation. Transgender Law Center. 2008 The State of Transgender California Report. Accessed January 23, 2018. Page 12. National LGBT Cancer Network. Cancer Burden Report. Accessed January 2, 2018. 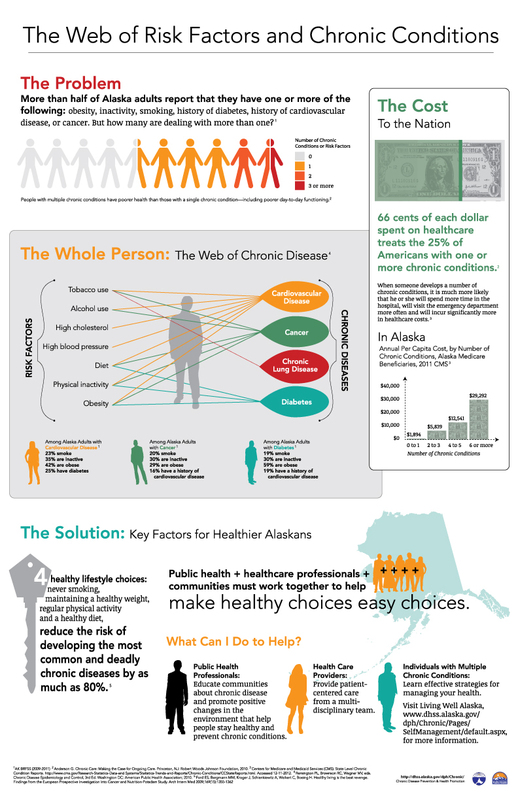 State of Alaska Tobacco Prevention and Control Program. Tobacco Use Among Lesbian, Gay and Bisexual Alaska Adults – 2017. 25th Annual CME Meeting: "Suicide, Substance Use and Psychotherapy"